I was walking through the production office and saw these instruments that had come for inspection. 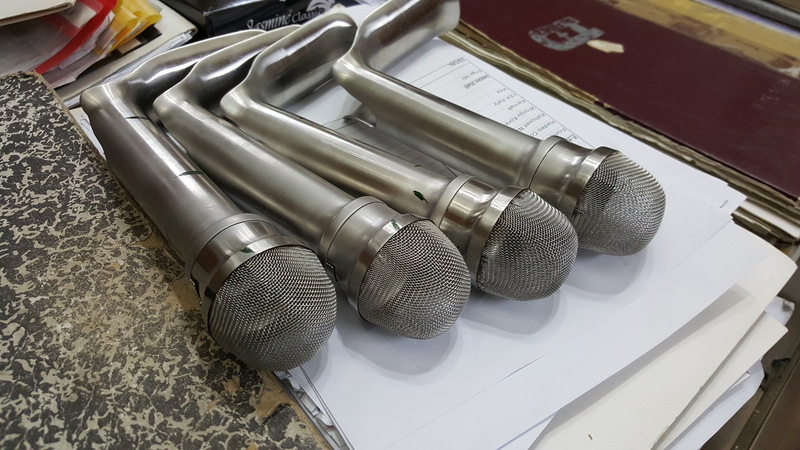 In first glance they looked like Stainless Steel mics you would typically see at a concert. However, look a little longer and you would realize that they are actually a medical device used in the gynecology department. 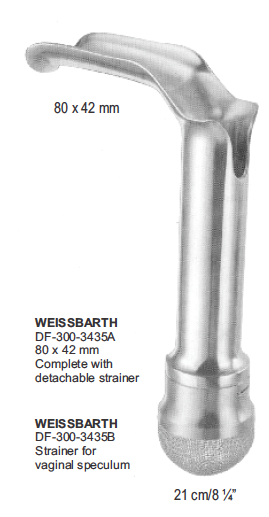 This instrument is called Weissbarth and it is used (probably) in an abortion related procedure. It comes in two forms; detachable and fixed strainer. It is a very technical instrument to manufacture and inspect because of the novel contours, the requirement of being non-sharp, and the uniformity of the strainer. Dr. Frigz International manufacturers more than ten thousands different kinds of instruments for general and specialized surgeries. There are four catalogs that cover this huge range of instruments. These catalogs include i) General Surgery (ii) Dental (iii) Electrosurgical and (iv) veterinary. 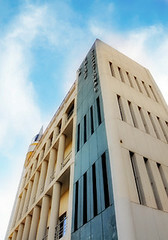 For more information send us an email or use the contact us form on our website.